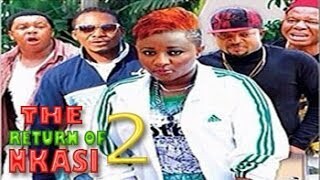 The highly anticipated 2014 Ini Edo movie is now showing on NMN. 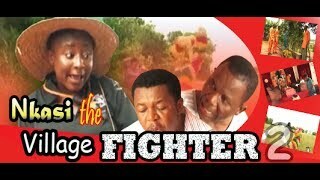 We are talking about Nkasi the Village Fighter Nigerian Movie brought to you courtesy Nollywood Pictures TV. 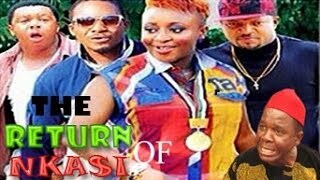 Watch, Comment and Share on your Nollywood Social Network. Nkasi the Village Fighter stars Ini Edo, Walter Anga, Francis Duru, Chiwetalu Agu, Jnr Pope Odonwodo, Ani Amatesero. Movie Storyline: The role of a male child in Igbo land is such an undeniable fact that he is preferred over a thousand females. Here comes Nkasiobi (Ini Edo) a female that represents more than a million males.